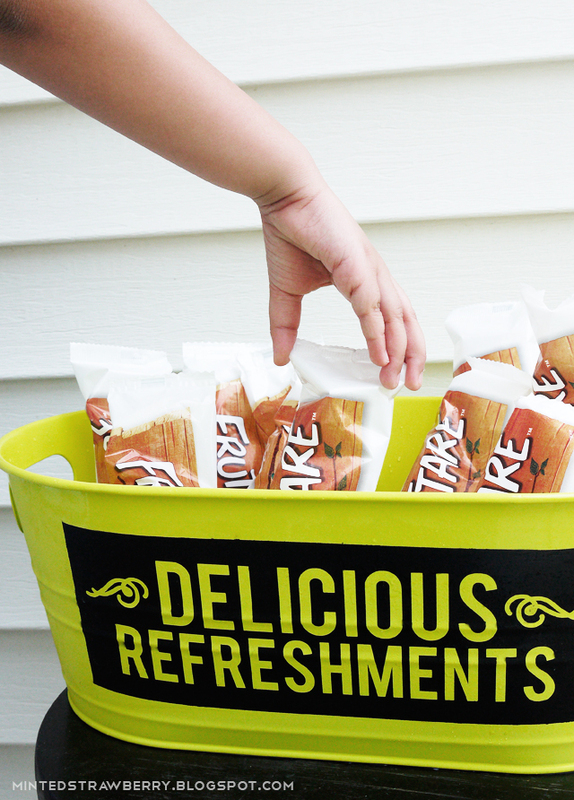 We always have company coming over during the summer months and that means more parties and random stuff happening - we've always needed a drink bucket for those who like to lounge outside on the patio but we never really got one until recently. It's small, in a bright lime green color - but it seemed like it lacked some character so I decided to fancy it up a bit. 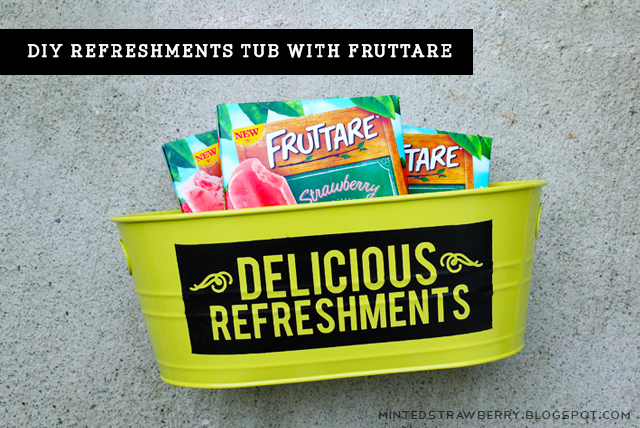 Now it's the perfect container for my favorite summer treat these days - Fruttare fruit bars. 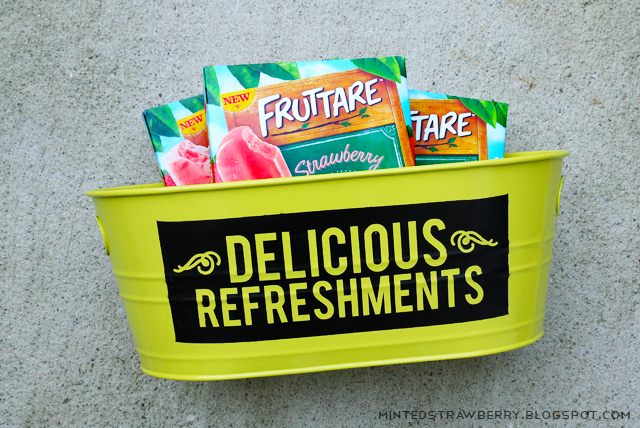 First off lemme tell you a little bit about Fruttare fruit bars. I know this is a sponsored post but I've bought them well before I got to write about them. I've always bought these fruit bars in the Strawberry and Strawberry and Milk flavors but this time around I decided to try the Peach and Milk flavor as well. I just love these cause they're about 60-110 calories a piece and they taste so good - they're really my go-to snack when I'm feeling so hot. I have yet to try the Coconut and Milk flavored one, but I want to since I'm in a coconut kick these days. But let's get to the tutorial shall we? First cut your template - mine ended up about 9" across. 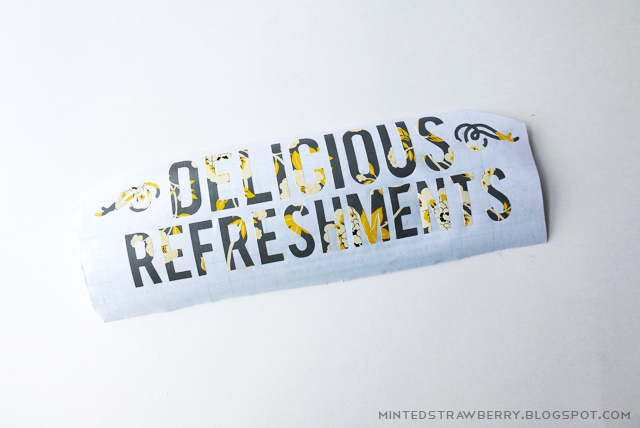 I have provided a free download at the end of the post for you guys who want to make the same thing :) I cut it on contact paper and transferred it with some transfer tape. It's also easy to just use alphabet stickers for this project. Transfer your stickers onto your tub, making sure it's at the center (or I guess where you want it), and tape the sides as shown. I used loose paper to protect the areas I don't want to get paint on. Next spray one to two coats of matte spray paint lightly. 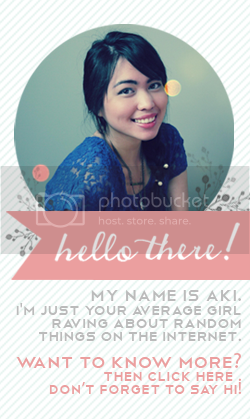 This should be enough to cover all areas of your design. Wait for that to dry, and peel off your template! 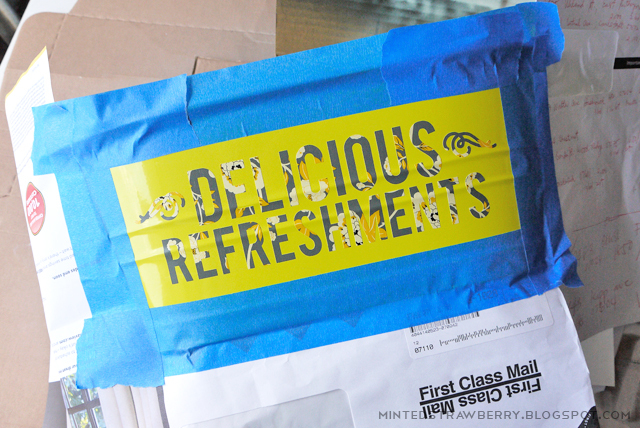 Now all that's left is to put some ice onto your bucket and stick your refreshments in! I love that this is the perfect size for my beloved snack. My sister couldn't wait and stole one - she loves the Strawberries and Milk as much as I do. We usually get them at Target and Stop & Shop, but you can get them in a ton of locations nationwide. For more information, you can follow them here on their site or on Facebook. I love the difference just a few coats of spray paint makes. Don't you? 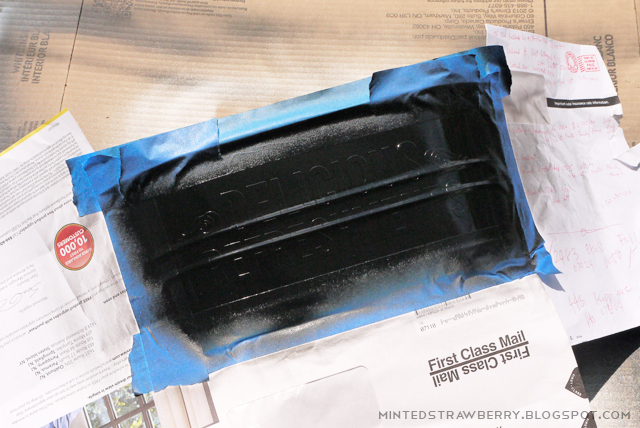 You can also sand the spray-painted area a bit to give off a rustic look. 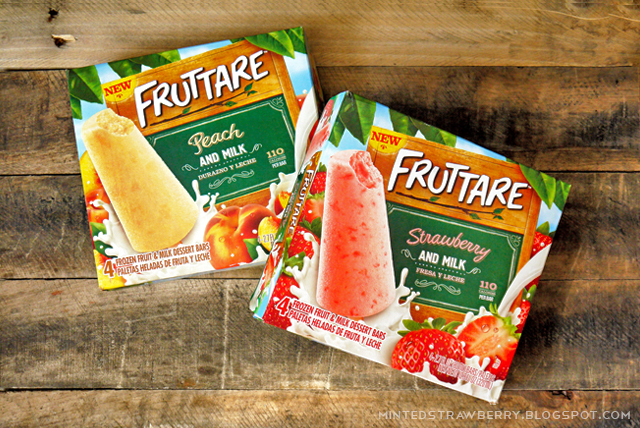 Have you tried Fruttare fruit bars? What is your favorite flavor? 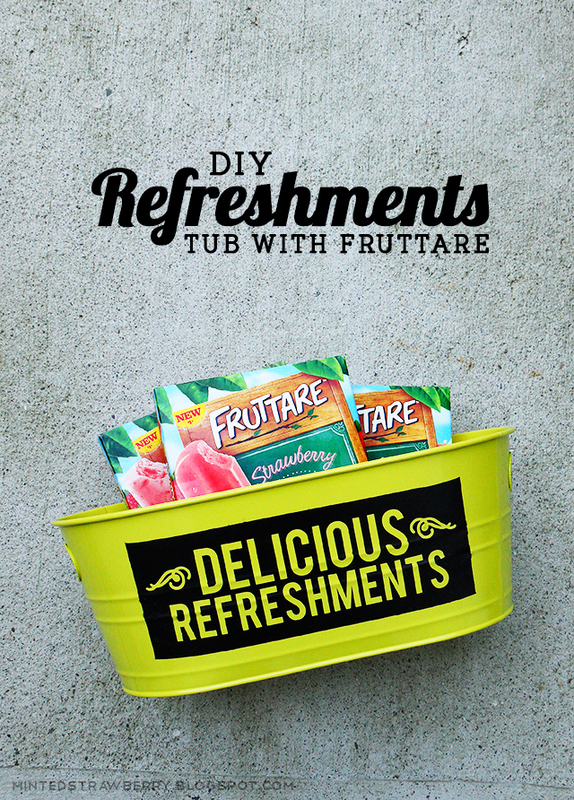 What a great refreshment not only for kids but also for many adults. 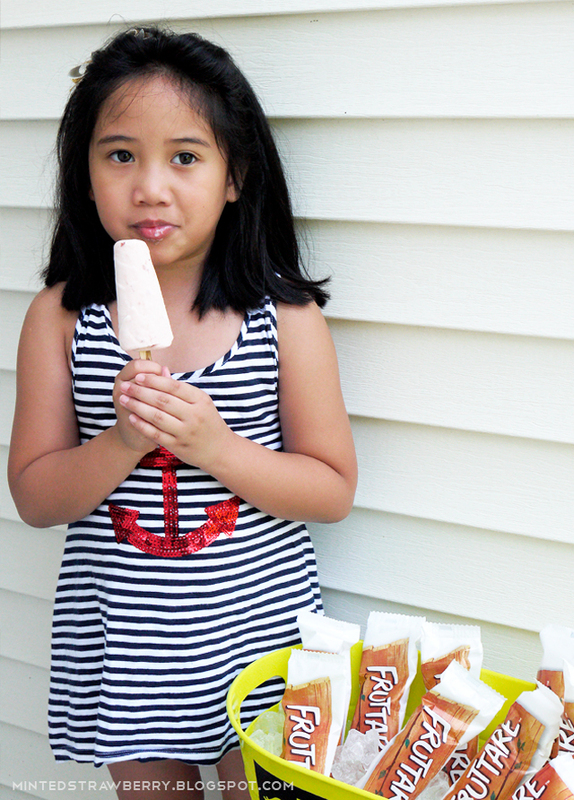 I also have tried Coconut and Mango Fruttare fruit bars, they are just amazing.